The Walker Manual Deck Height Adjuster is easy to install and use. For properties where changing deck heights is needed, the manual deck height adjuster adjusts in 1/4 inch increments without leaving the seat. Available for 36 to 62 inch decks, this handy add-on is a real time saver. 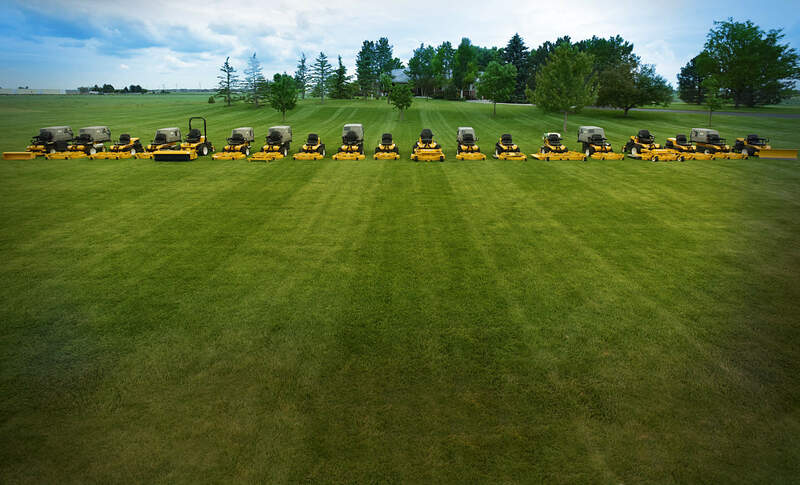 Summer is in full swing and sometimes you just need an afternoon off from mowing. 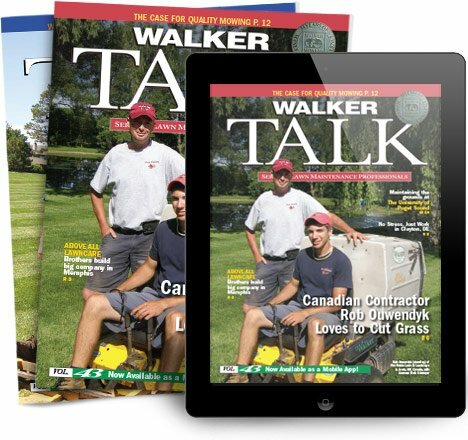 If you need a break, why not take a moment and check out the latest Walker Mowers first hand at an EXPO or State Fair near you? You can check out a full list of what's coming up online, but here is a summary. It's July and the heat is on! Here are a few Walker Ware items that can help you stay cool this summer. Don't forget to slow down and enjoy the summer with family and friends. As we celebrate Independence Day here in the USA, we are grateful for our many blessings...especially all of you. You are the reason we have the opportunity to be in business. Thank you.